This spacious tri-level offers a vaulted ceiling with brick staircase. A large open kitchen with large dining room area. Cozy in for the winter with a fireplace in the den and an earth stove in the daylight rec room. 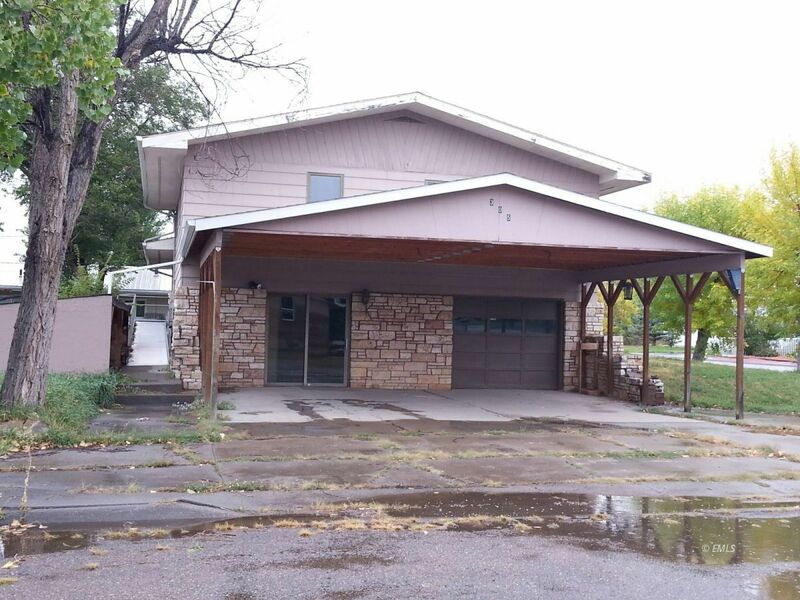 This property is also offered for rent while the property remains on the market for sale. Asking rent is $1100/mo. + utilities.